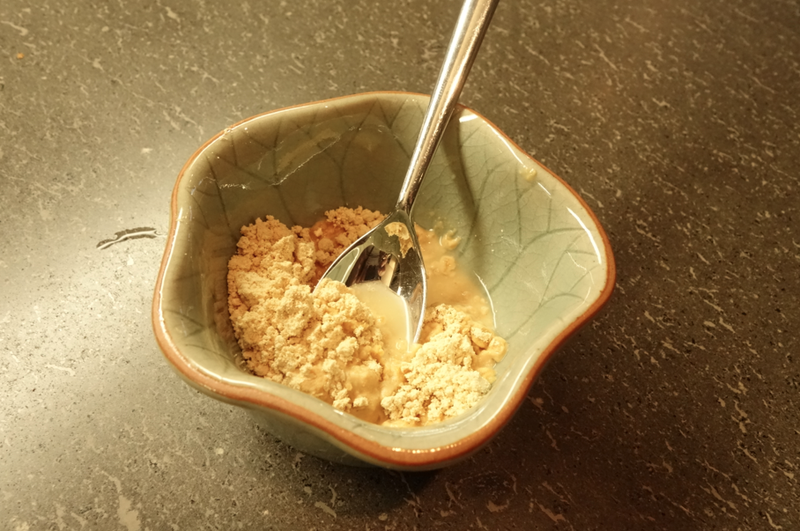 I consume a ridiculous amount of peanut butter (true fact: a friend calls me the “Peanut Butter Princess”) as it is filling, energy rich, protein dense, and DELICIOUS. I eat it year round, especially during marathon training season. 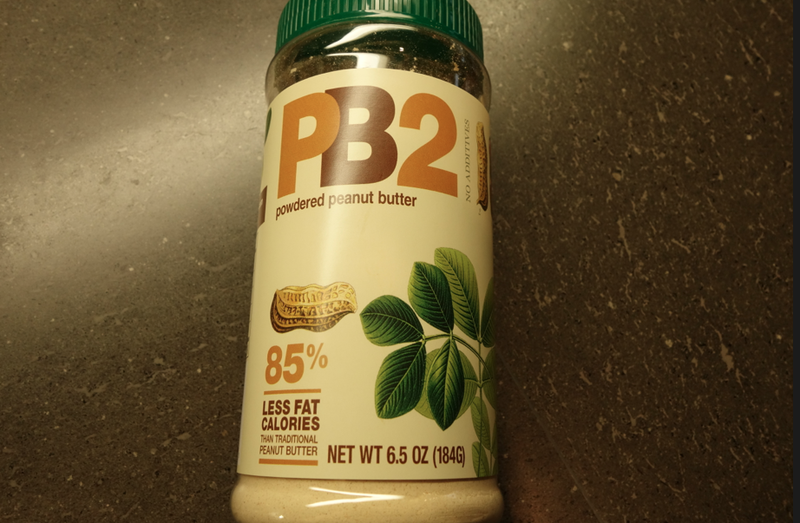 My one reservation about peanut butter is the massive amounts of fat and oil…so when I found PB2 in Whole Foods, it was a DREAM COME TRUE! (I had to pinch myself). Long story short, Bell Plantation takes high quality (natural) peanuts, slow roasts them and then presses them (and dehydrates the remainder of the peanuts) to remove 85% of the fat and oil. 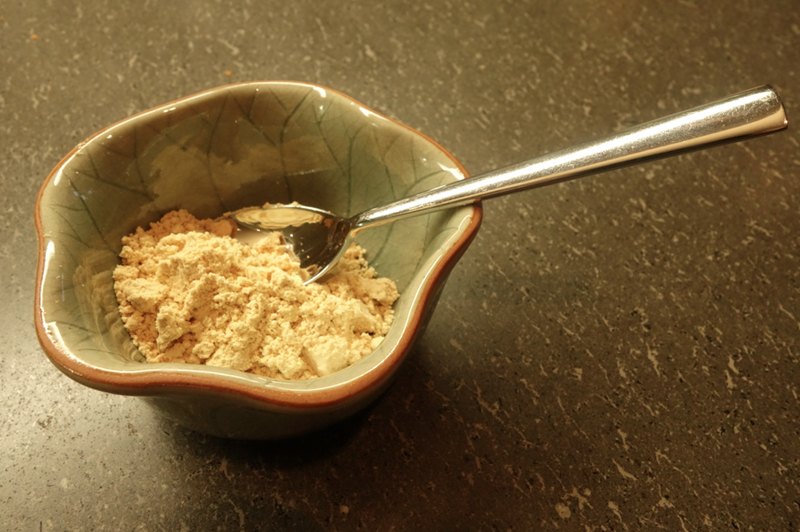 It results in a powdered form, but you simply add water, stir and voila! Same deliciously rich flavor, and you get naturally roasted peanut butter! It also comes in a chocolate peanut butter flavor!!! WIN WIN! 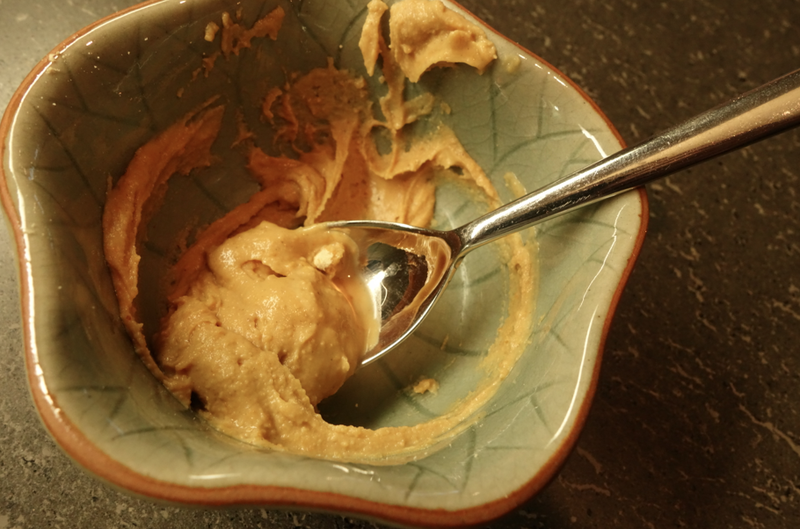 Although I am very happy with the result of PB2, I am not eliminating my other peanut and almond butter choices. I am simply going to add it to the rotation for variety. 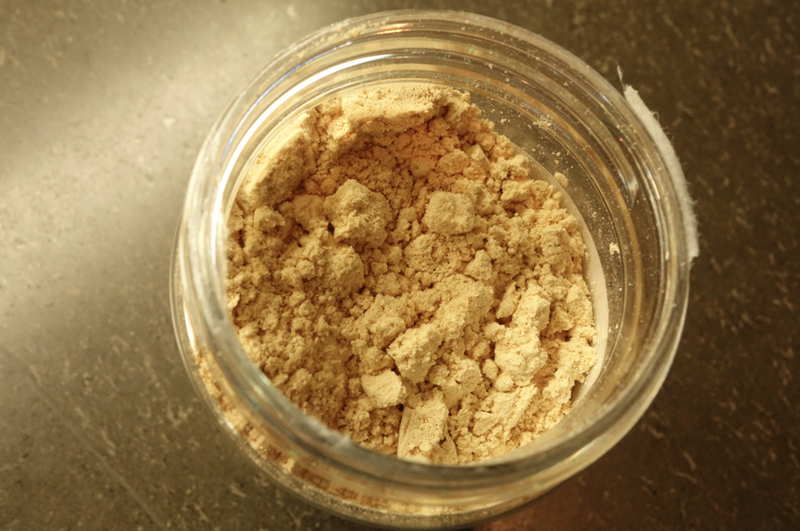 Plus, it is super convenient to travel with — just put some in a ziploc bag and TADA! Hope you all have a great weekend. Yummy! LOVE whole foods, LOOOVE peanut butter and LOOOOVIN that this has 85% less fat?!?!? 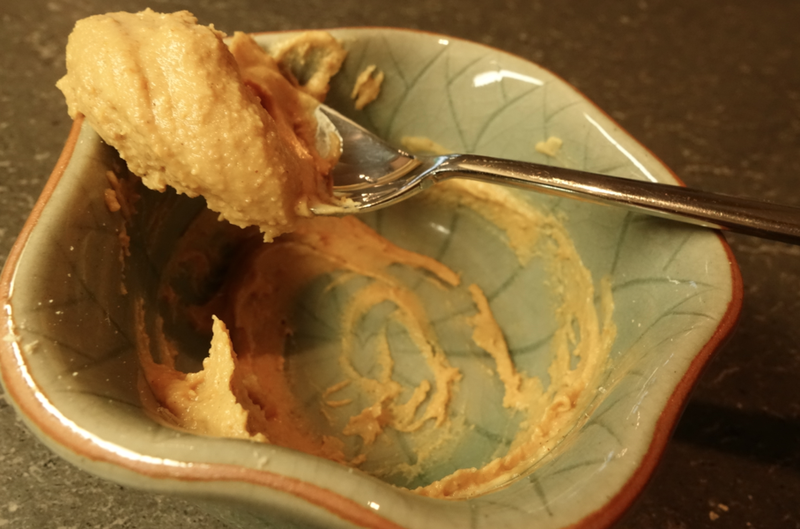 Thank you for sharing Peanut Butter Princess! Have a great weekend! I‘m NUTTY about peanut butter too! Will be sure to pop this in my shopping basket!! Do try! And let me know your thoughts.